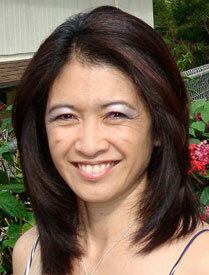 Carleen Yokotake is an associate professor of speech at Leeward Community College. She is described as a dynamic teacher who not only teaches speech and communication skills but also demonstrates them in her delivery of course material. Yokotake approaches every class with passion and enthusiasm and applies interactive teaching strategies to create an enjoyable environment for each student. She continues to improve her teaching through assessment of student learning and by keeping current on the latest research on communication. Colleagues say that it is her friendly and very approachable demeanor that makes her such an effective and exceptional educator.